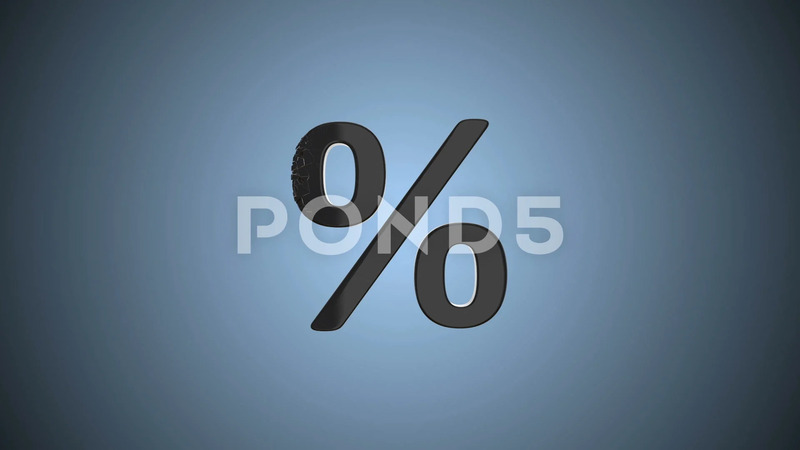 Description: Fractured Black Percentage Sign 3d model with disappearing effect. Discount concept. Available in FullHD and HD video.